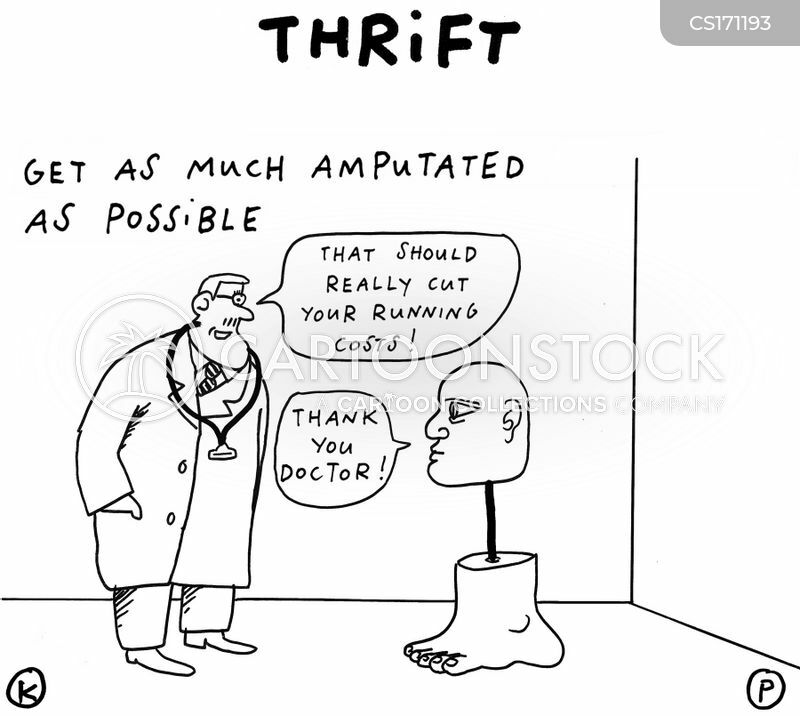 Thrift: Get as much amputated as possible. 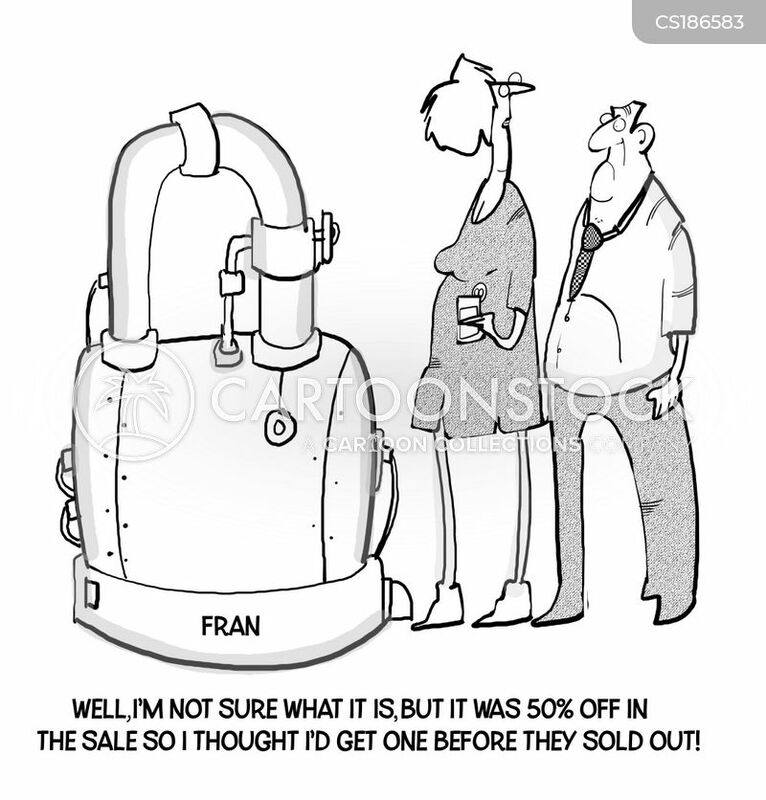 "Well, I'm not sure what it is, but it was 50% off in the sale so I thought I'd get one before they sold out!" 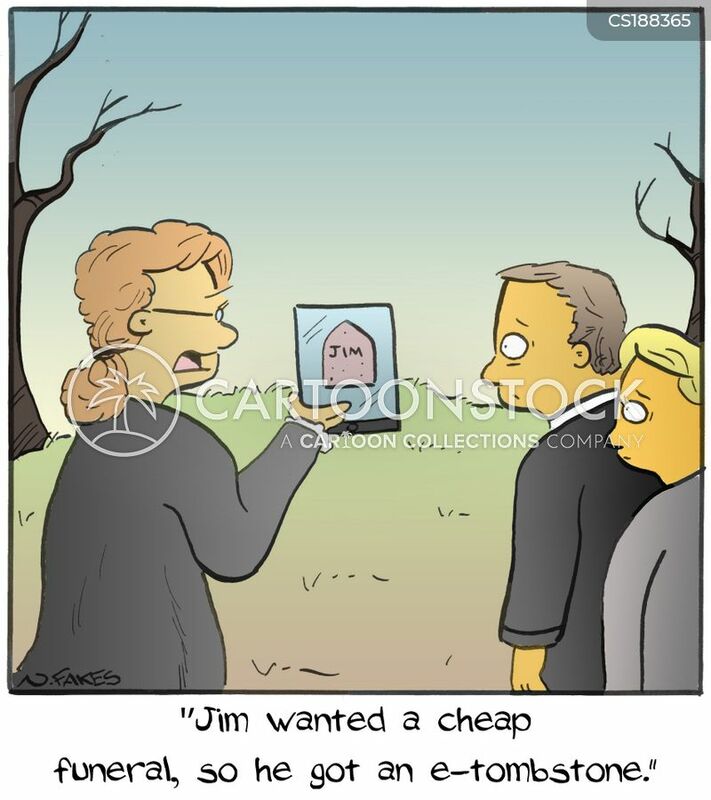 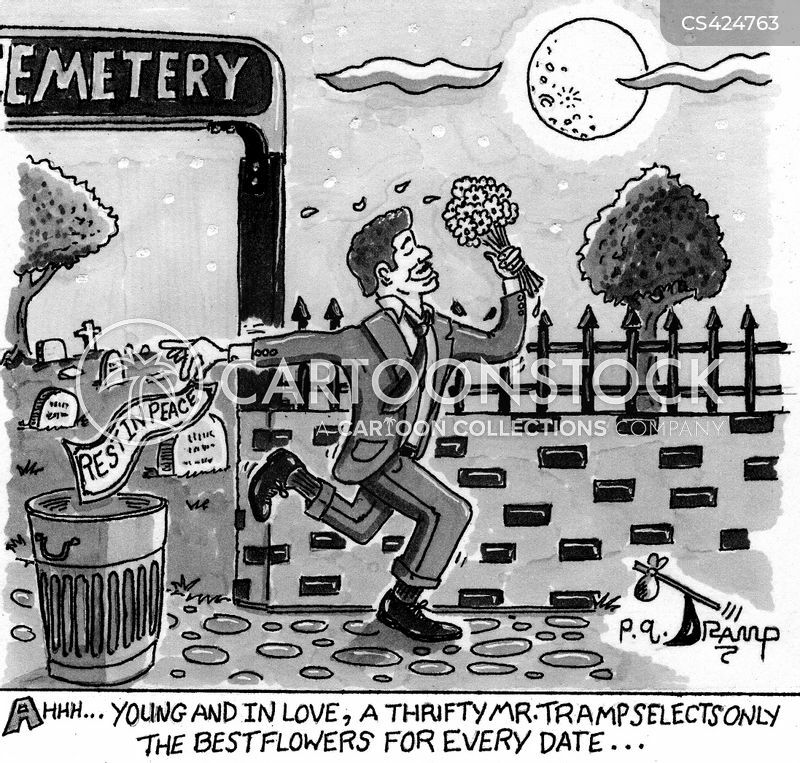 "Jim wanted a cheap funeral, so he got an e-tombstone." 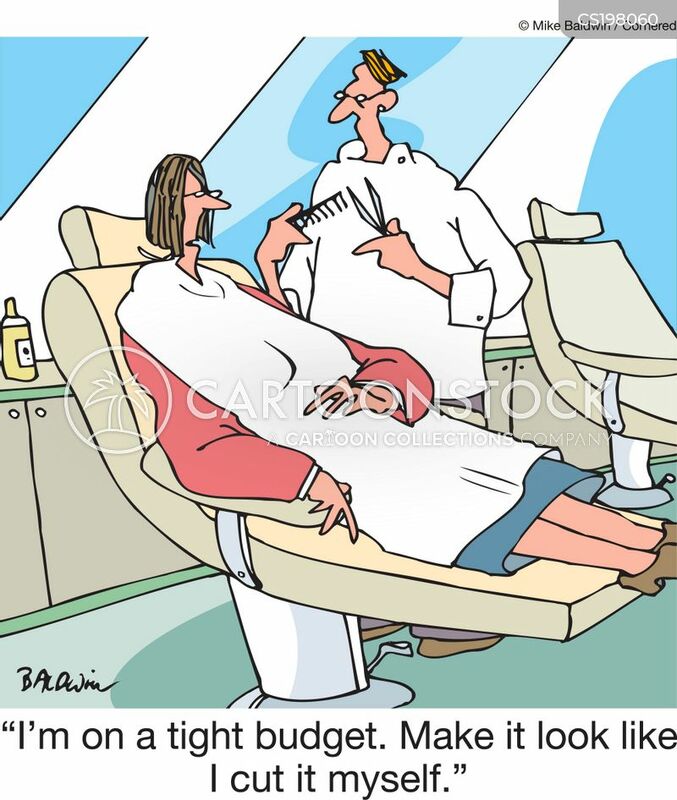 "I'm on a tight budget. 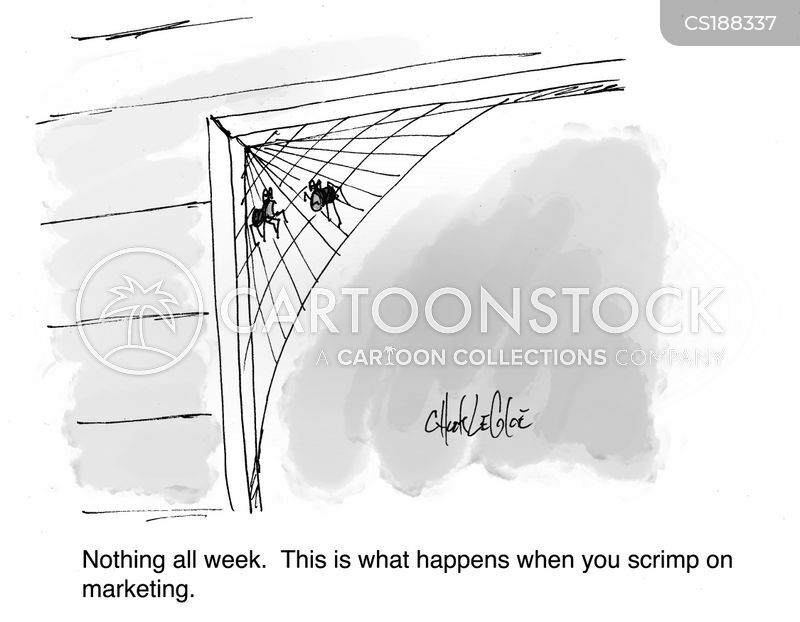 Make it look like I cut at myself." 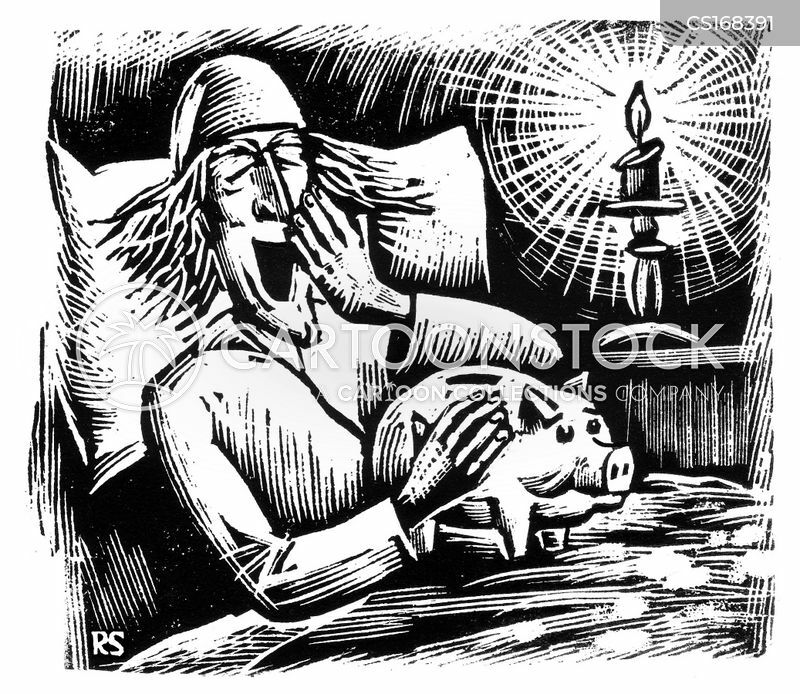 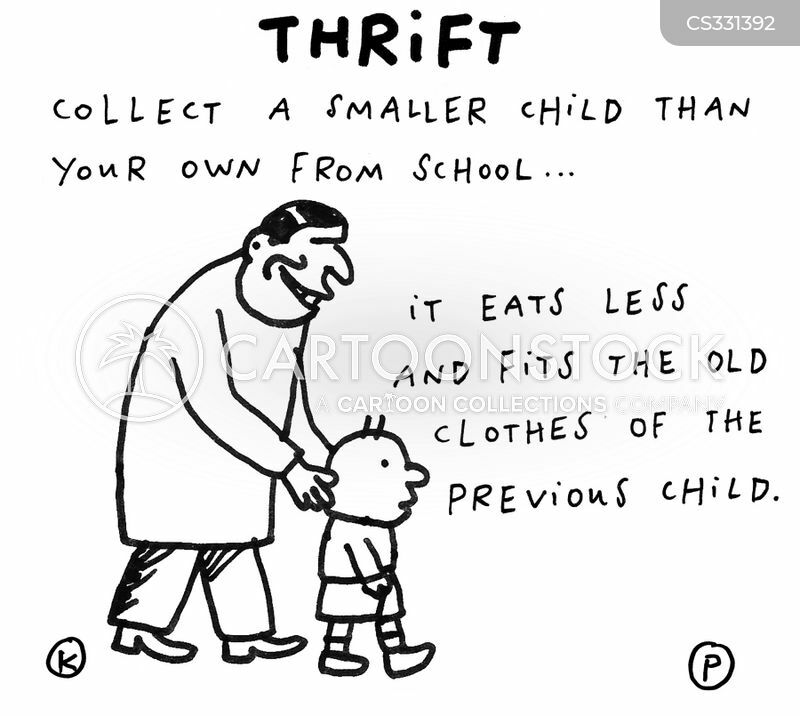 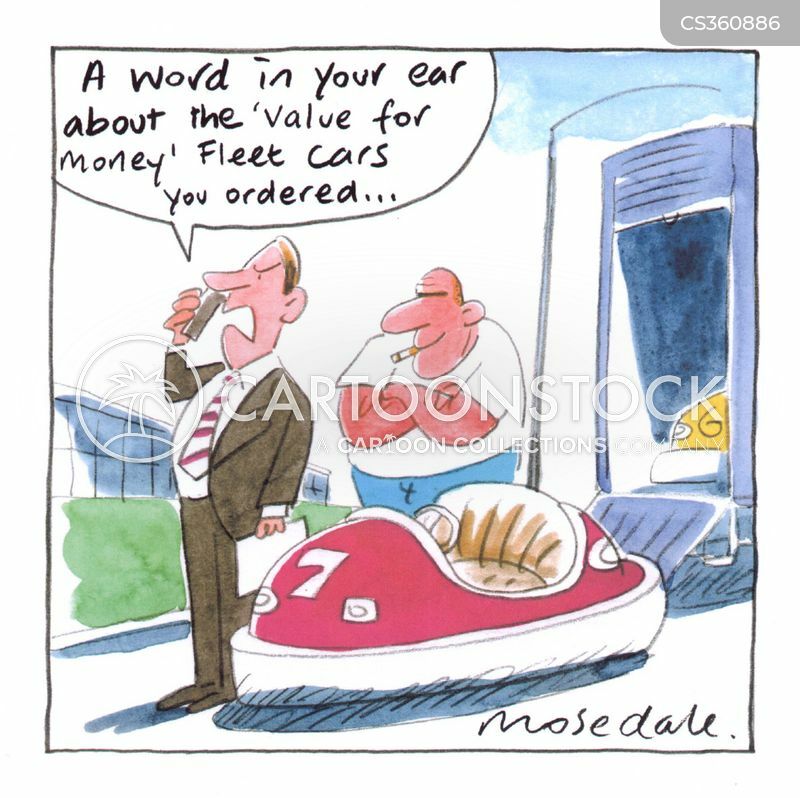 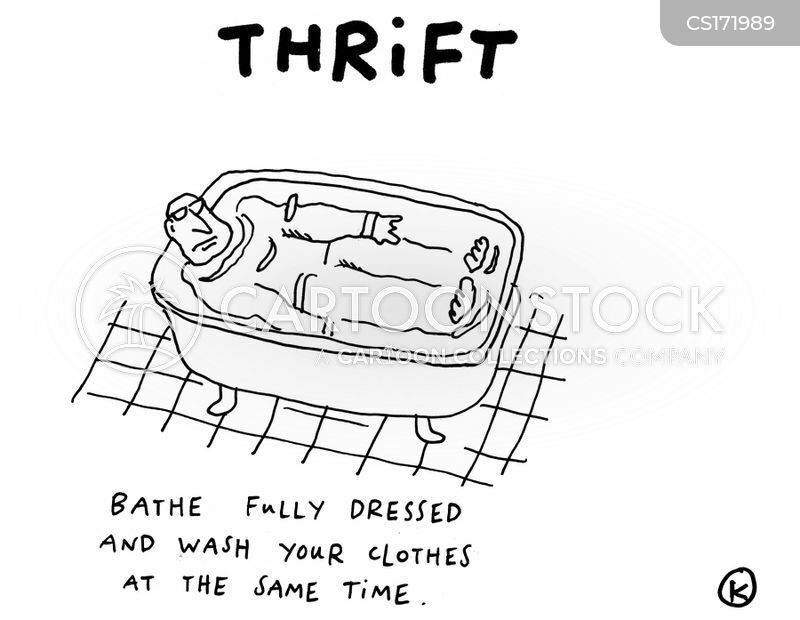 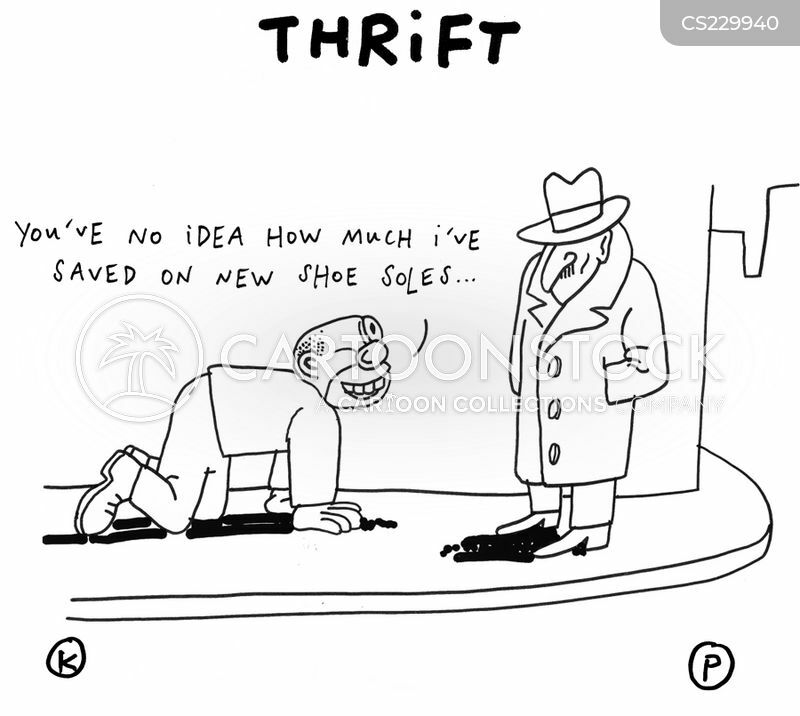 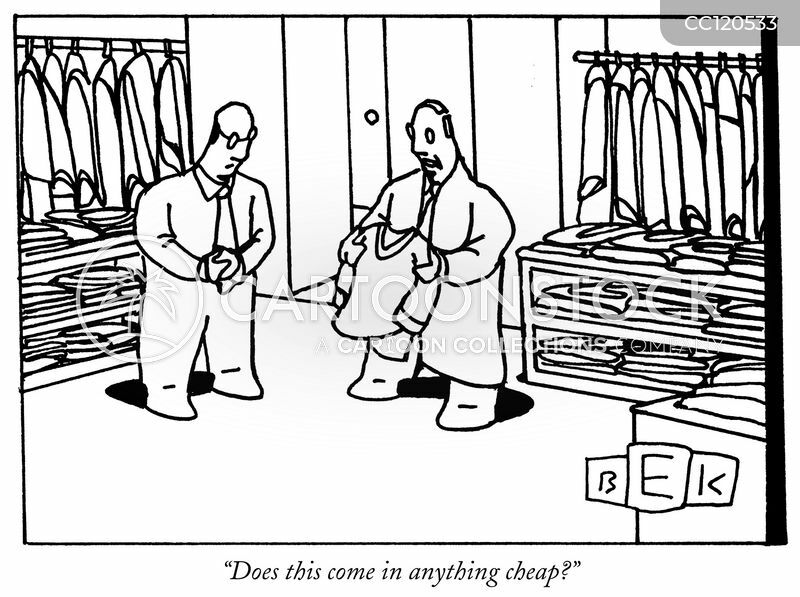 thrifty, thriftiness, saving, savings, economize, economise, economizing, economising, budget cut, budget cuts, family budget, family budgets, haircut, haircuts, hairstyle, hairstyles, hairdresser, hairdressers, hairstylist, hairstylists, hair stylist, hair stylists, tight budget, tight budgets, fashions, miser, misers, cheapskate, cheapskates, spa, spas, spa treatment, spa treatments, do it yourself, d.i.y. 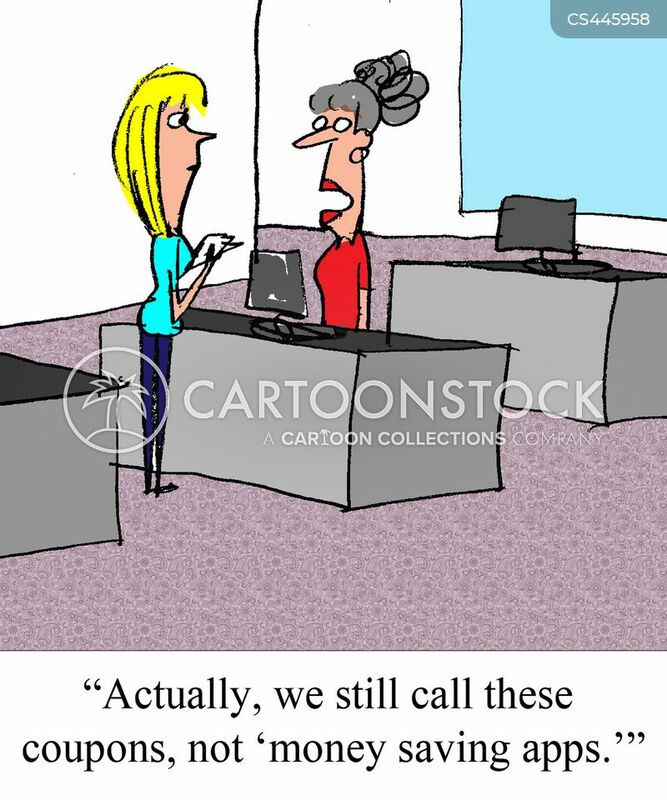 "I got my ticket for three dollars over the Internet. 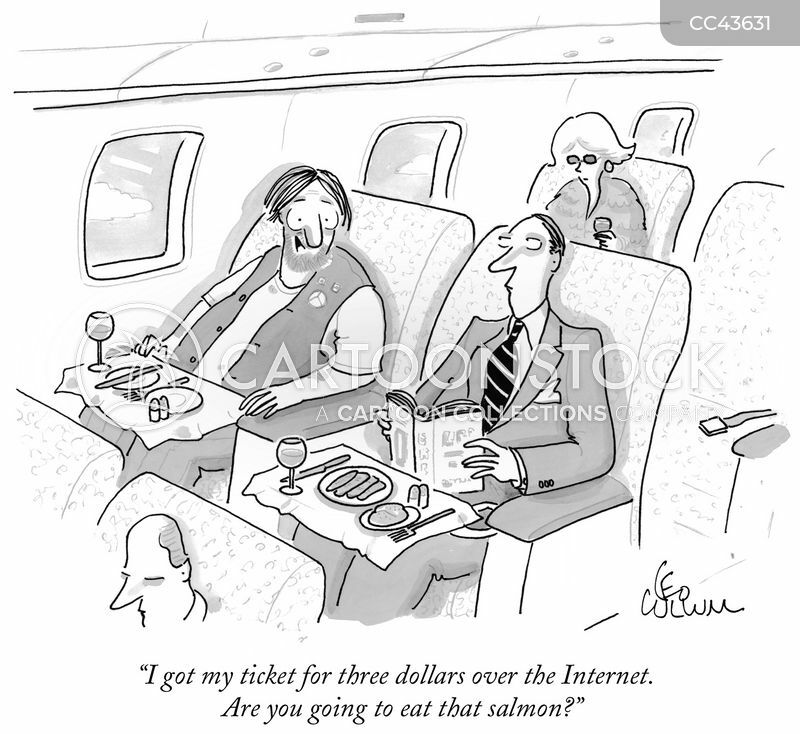 Are you going to eat that salmon?" 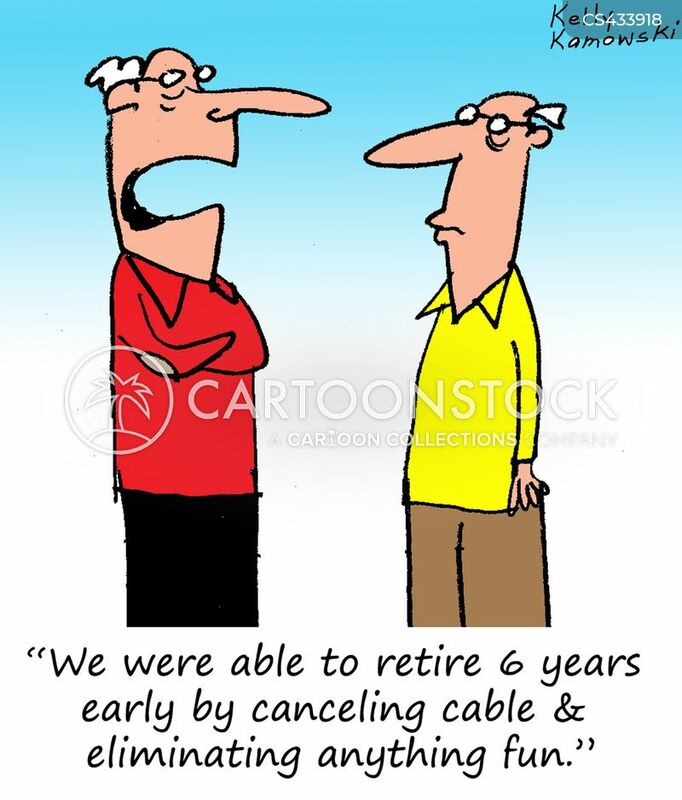 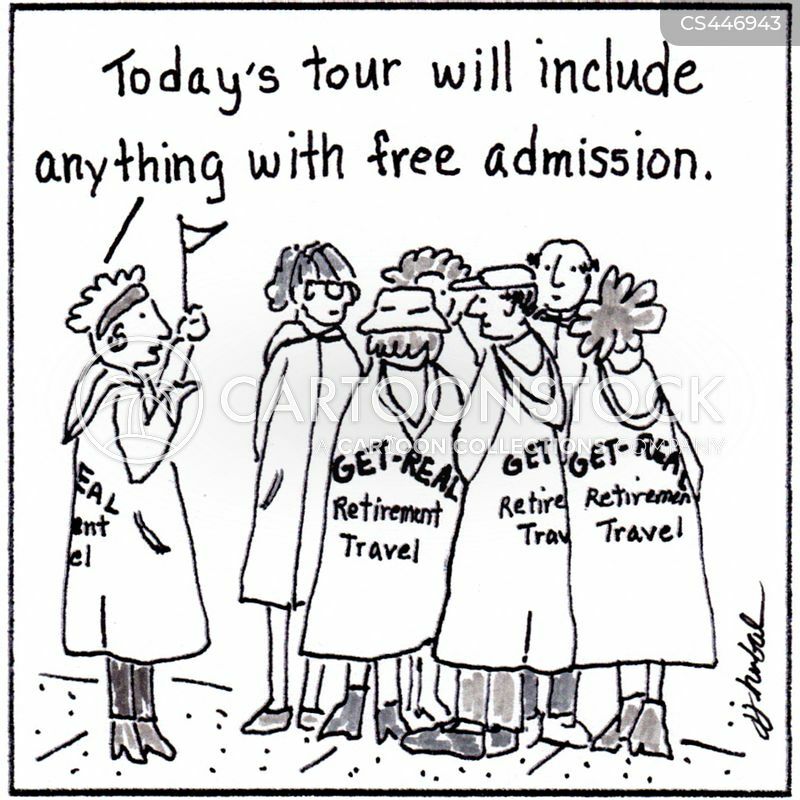 "We were able to retire 6 years early by canceling cable & eliminating anything fun." 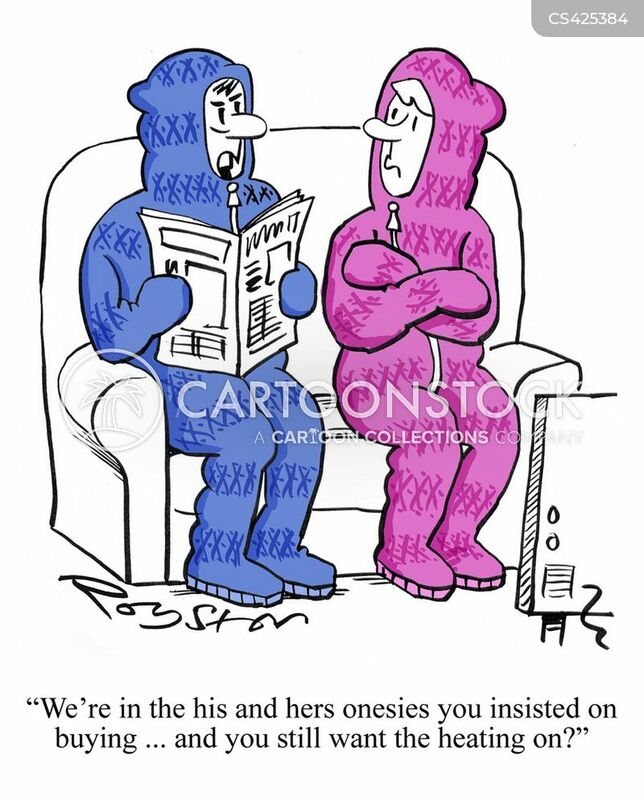 "I wish you didn't buy cheap ketchup!" 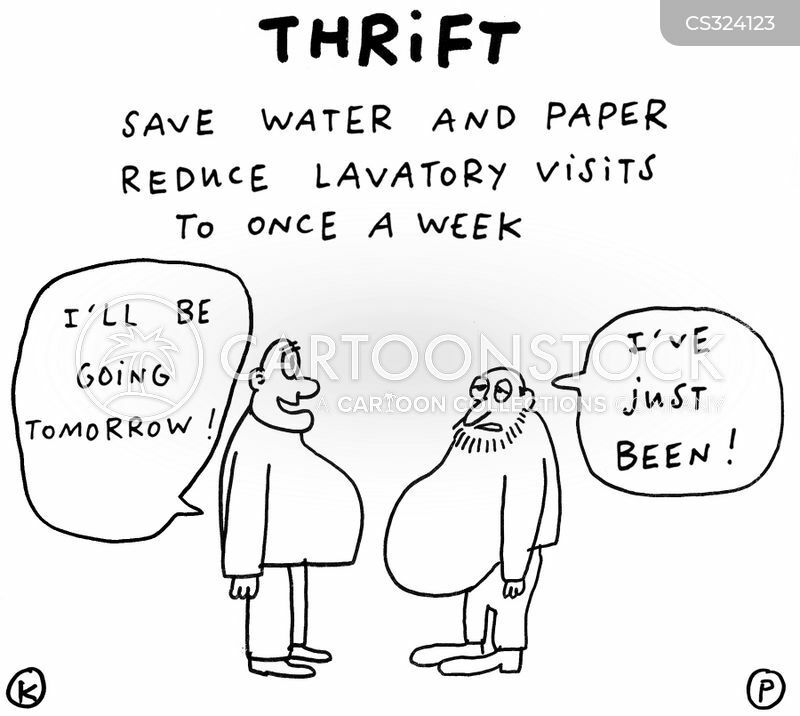 Thrift: Save water and paper - reduce lavatory visits to once a week. 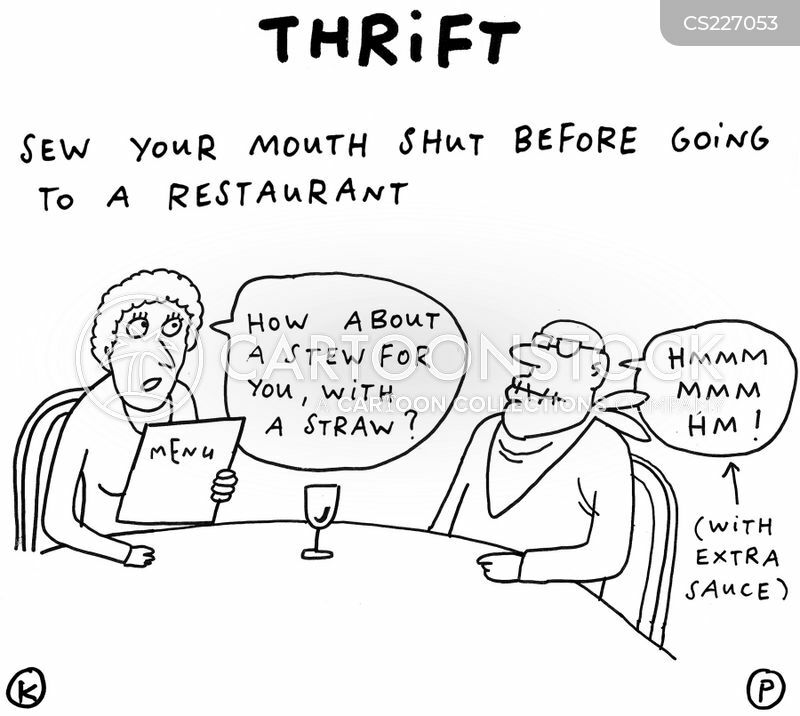 Thrift: Sew your mouth shut before going to a restaurant. 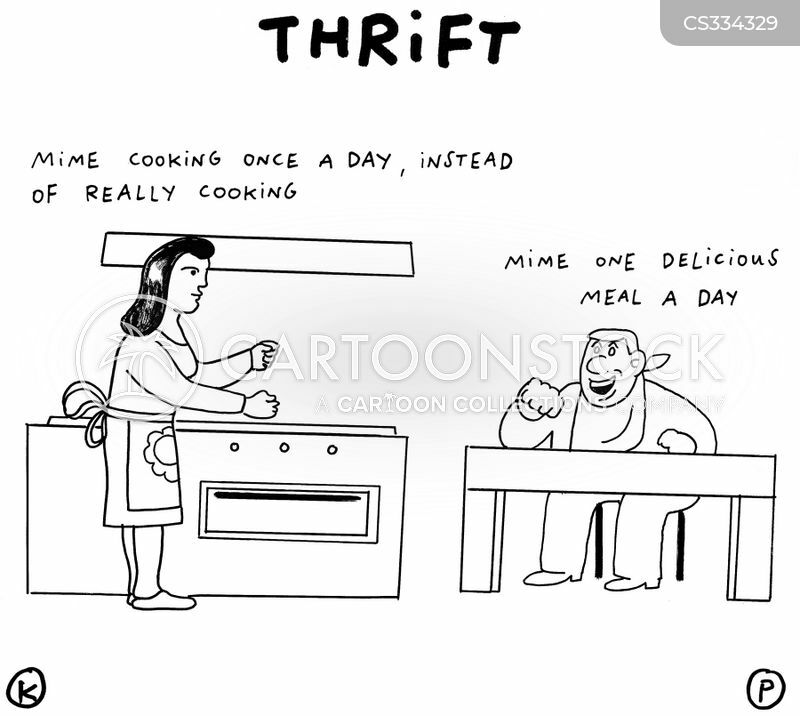 Thrift: Mime cooking once a day, instead of really cooking. 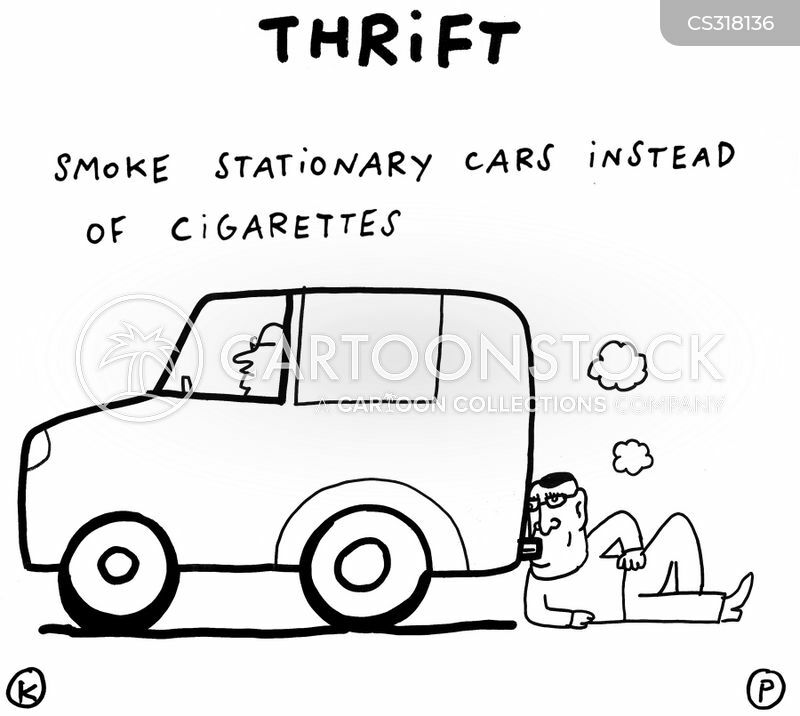 Thrift: Smoke stationary cars instead of cigarettes. 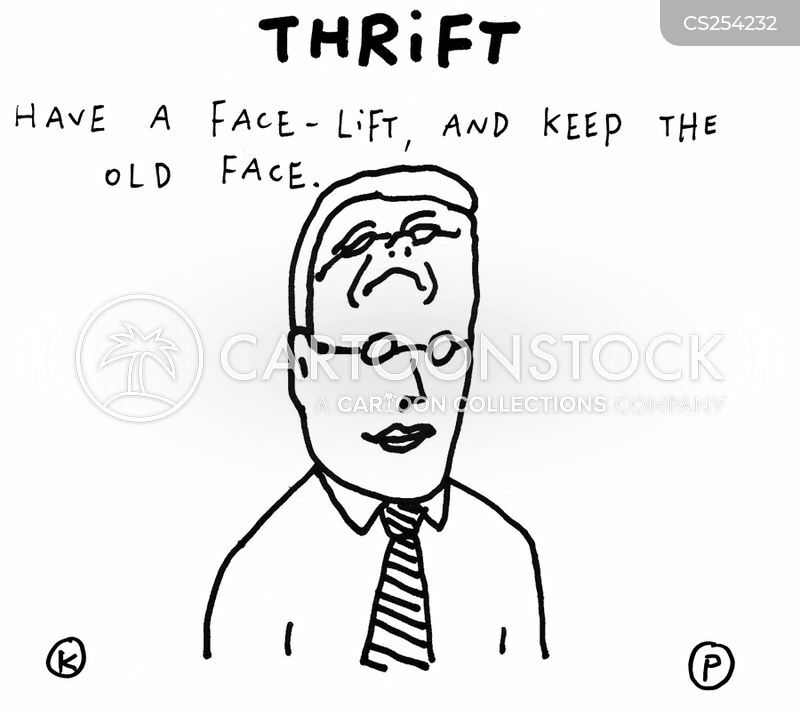 Thrift: Have a face-lift, and keep the old face. 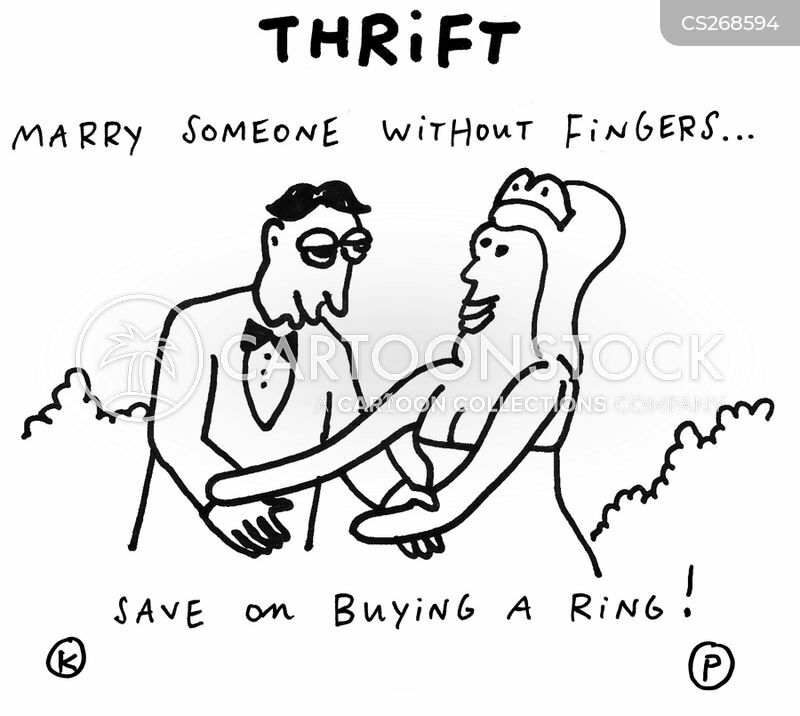 Thrift: Marry someone without fingers... Save on buying a ring!